Geodesic dome is a construction which will be typical for the 21th century. Thanks to its stability, wind-resistance, design and wall construction we achieve unusual characteristics. The shape is half rounded. The walls are made of plenty of triangles exactly placed by each other. 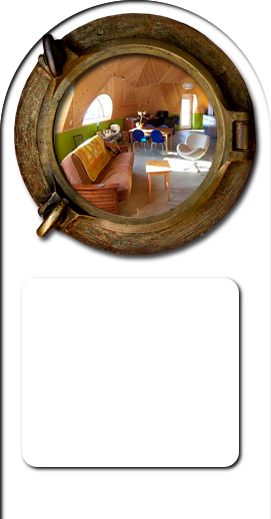 It creates an amazingly durable frame and really thin walls in comparison to its size. 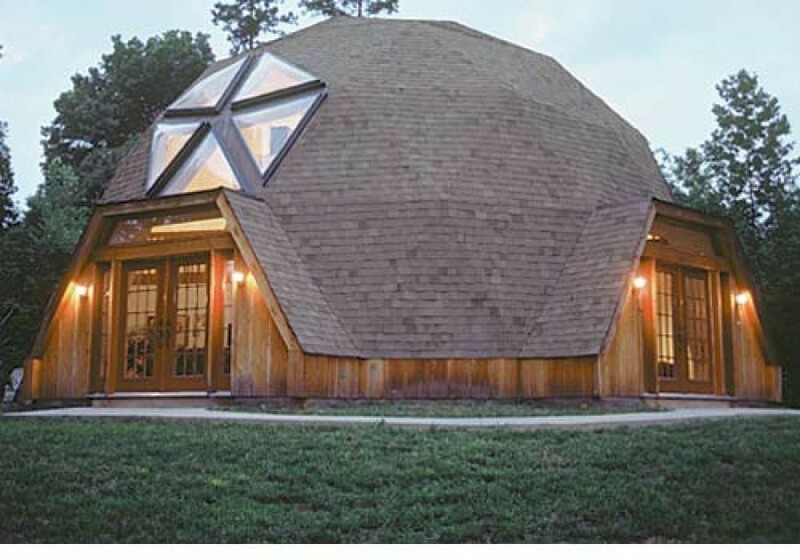 A geodesic dome is a spherical or partial-spherical shell structure or lattice shell based on a network of great circles (geodesics) laying on the surface of a sphere. The geodesics intersect to form triangular elements that have local triangular rigidity and also distribute the stress (pressure) across the entire structure. When completed to form a complete sphere, it is known as a geodesic sphere. 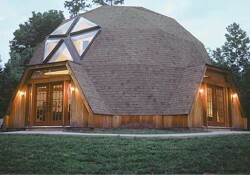 Typically the design of a geodesic dome begins with an icosahedron inscribed in a sphere, tiling each triangular face with smaller triangles, then projecting the vertices of each tile to the sphere. The endpoints of the links of the completed sphere would then be the projected endpoints on the sphere's surface. If this is done exactly, each of the edges of the sub-triangles is slightly different lengths, so it would require a very large number of links of different sizes. To minimize the number of different sizes of links, various simplifications are made. The result is a compromise consisting of a pattern of triangles with their vertices laying approximately on the surface of the sphere. The edges of the triangles form approximate geodesic paths over the surface of the dome that distribute its weight. 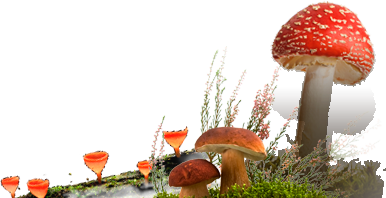 Options – this type of construction can be used as a greenhouse, tent, house, roof, room, pergola, lamp, etc..